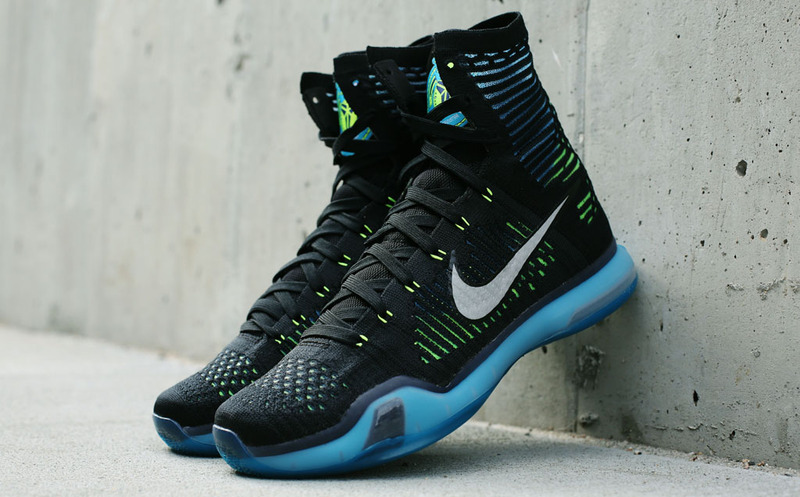 Nike Kobe 10 Elite "Commander"
Here is another Kobe 10 Elite colorway to give respect to the POTUS. 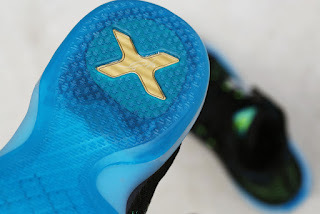 This colorway, dubbed as Commander has an exclusive look with color schemes of black, metallic silver, blue lagoon, and volt used. 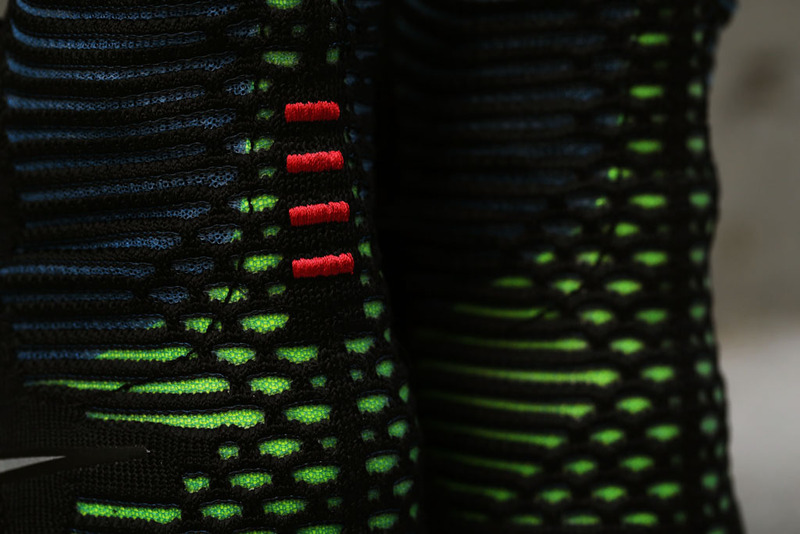 This is the Kobe X Elite so President Obama really fits where it draws its inspiration for this colorway. 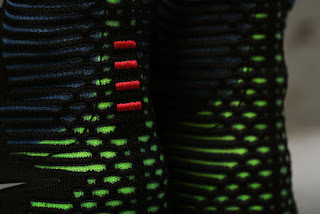 The shoe drops tomorrow in the states for a retail price of $225 in selected stores.